NW Advisors is a strategic communications pioneer in Russia and the CIS. Established in 2005 as a Russia and CIS office of FTI Consulting (formerly Financial Dynamics) NW Advisors helps the leading international and local companies to promote, develop and protect their corporate brands and reputations. Since 2017 NW Advisors has become an independent consultancy with an exclusive reach to the global network of FTI Consulting in 28 countries on five continents. With a strong team of experts that deliver unique capabilities through their incomparable industry expertise and market knowledge, we believe that our fresh ideas, holistic approach as well as brilliant execution together with dedication to new opportunities and challenges is what modern business requires. We have successfully gathered the best of all Strategic communications practices under one roof. Having historically specialized in financial communications, NW Advisors has worked on numerous capital markets deals. We provide unbeatable advice on deals, structuring a simple and effective engagement with the leading international financial media and global stakeholders. We helped such companies as Sberbank, Mail.ru Group, NLMK, Polyus Gold, Tinkoff Credit Systems and others to go public on the international markets. Depending on each client and its needs, we consult on ongoing Investor Relations, arrange IR events: Site Visits, Investor Days, conduct perception studies, etc. Let us know what you want to reach and we will do our best to help you. Visibility in the media is pivotal for any company from a start-up to a large corporation. Public relations is the fastest way to reach a target from building brand awareness to enhancing customers base and attracting investments. One of our unrivalled strengths is international media relations. Thanks to our global network we can easily reach influencers worldwide. We play one of the leading roles in organization of media engagement at such prestigious international events as the Saint-Petersburg Economic Forum, East Economic Forum and others. Among our present and recent partners there are such global brands as ACCOR Hotel Management Company, Morgan Stanley, Coca-Cola, Hyperloop and others. We help our clients build profiles, drive and protect their corporate reputations and brands. We develop consistent and trustworthy messages, deliver them to all stakeholders through the most efficient types of communications channels. NW Advisors assesses corporate communications strategies to improve and evolve them. We closely monitor the latest global trends to timely use favorable positioning opportunities for our clients. Market uncertainties and deterioration of the investment climate due to economic and geopolitical implications can cause crisis situations. Every company should be prepared to be able to address challenges swiftly and thoroughly. Our team of experienced professionals helps design and execute internal and external crisis management policies as well as train responsible employees how to approach and tackle critical issues. Social media have broken down traditional boundaries. One can hardly argue the importance of social media in our daily life, whilst modern business is no exception. Our experts design social media strategies for our clients to captivate and engage the online community. We are proud to offer our clients support in managing political risk that is a crucial issue in the contemporary world with its changing geopolitical environment. 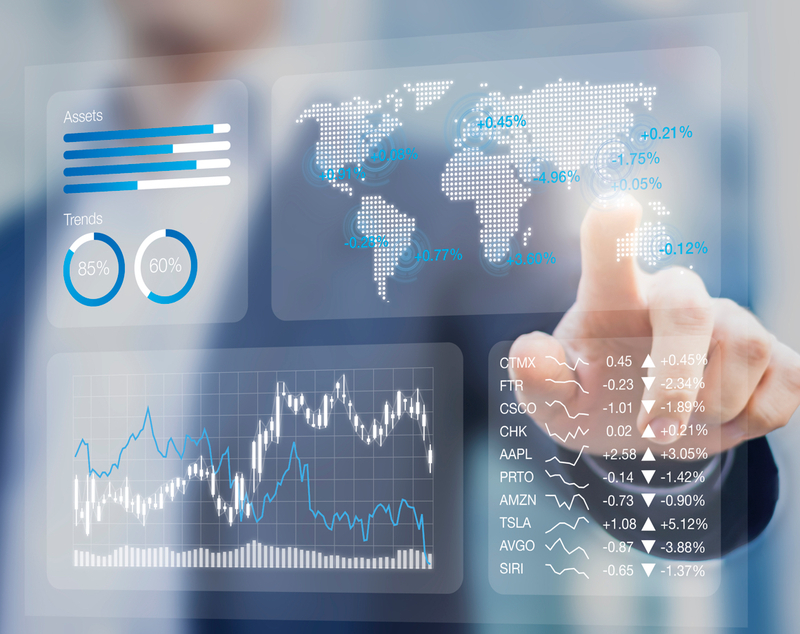 NW Advisors monitors and analyzes key political and regulatory developments in favor of our clients, helps define public policy, build, manage and evolve government and third parties relationships, provides events communications support, etc. 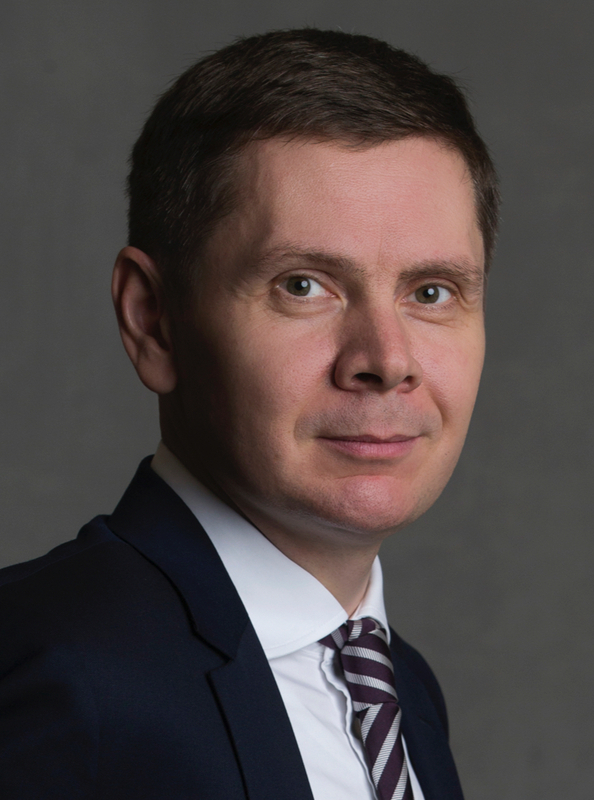 Oleg provides senior counsel to the largest Russian and international companies. He specializes in attracting foreign investment in Russia, high-profile public affairs and reputation management assignments, as well as special situations and litigation support. Oleg has advised on a number of benchmark IPO and M&A deals in Russia and the CIS, including Sberbank’s SPO. His clients include Sberbank, MasterCard, GM, Morgan Stanley, Roscongress and others. 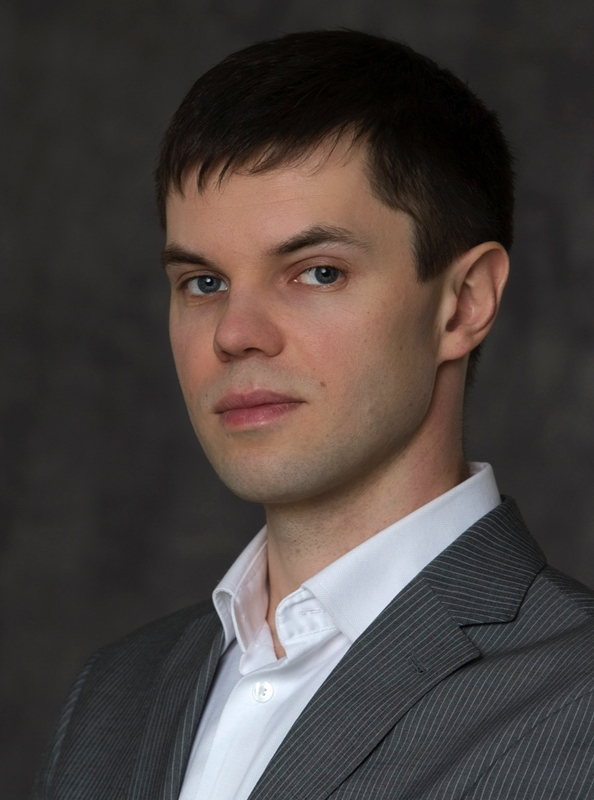 Oleg started his career at one of the leading Russian business titles, Expert. In 2003 he joined RBC Holding as Deputy Editor of Media Projects where he was responsible for the launch of RBC’s first analytical editions – the online business newspaper RBC Daily and the monthly magazine RBC. Before joining FTI Consulting and further NW Advisors, Oleg was a Deputy Editor at REN TV channel. Anton Karpov is a Managing Director at NW Advisors. He has 14 years of experience in financial and corporate communications. Before joining the company, Anton worked as the head of a communications agency since 2011 acting as an exclusive partner of large British PR-agencies (Shared Value, College Hill, Instinctif Partners) in Russia and the CIS. He has been involved in a wide range of IPOs including all stock exchange public offerings of the Russian companies in the last years – United Wagon Company, Lenta and ALROSA. Earlier Anton has been working in the corporate and financial communications practice of R.I.M Porter Novelli. He has an extensive experience of consulting Russian companies, including MTS, VTB, O’Key, MegaFon, JSFC Systema, Wimm-Bill-Dann, PwC and others. Anton holds a degree from the Academy of the National Economy of the Russian Federation. Olga joined NW Advisors in 2013. She is responsible for financial communications projects and work with clients of banking and industrial sectors. She has a relevant experience in financial sphere. She has worked with companies like Morgan Stanley, DIXY Group, Norilsk Nickel, ATON, EuroChem, Tinkoff Credit Systems, Ruspetro, ACCOR, NYSE, Russian Grids, Rushydro, etc. For several years running, Olga provided advice to Norilsk Nickel, the world's largest producer of nickel and palladium, on international media around the Strategy Day in London. 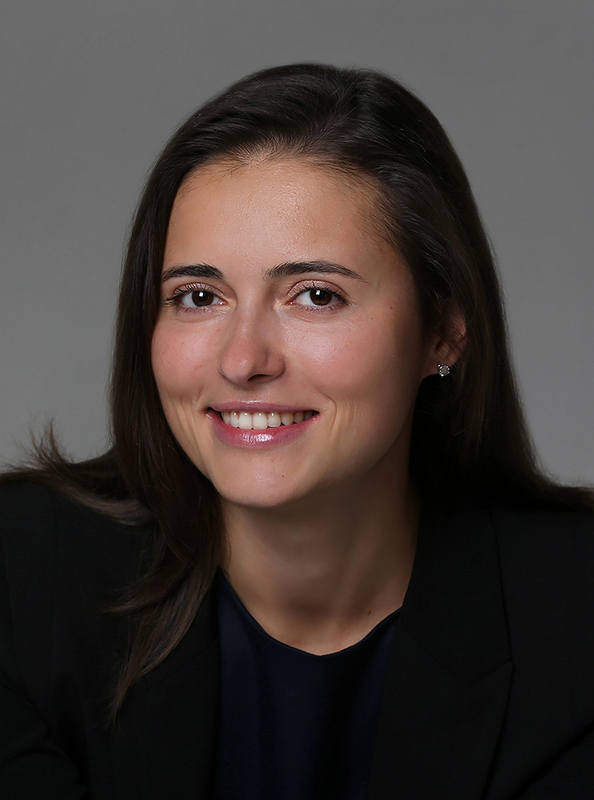 Olga advises Morgan Stanley on financial communications in Russia. The programme that is being successfully implemented is aimed at communicating the bank’s strategic vision for the Russian market, defining it clearly to the external market and differentiating from other banks. Prior to joining the company Olga worked as a Senior IR specialist in Metalloinvest. 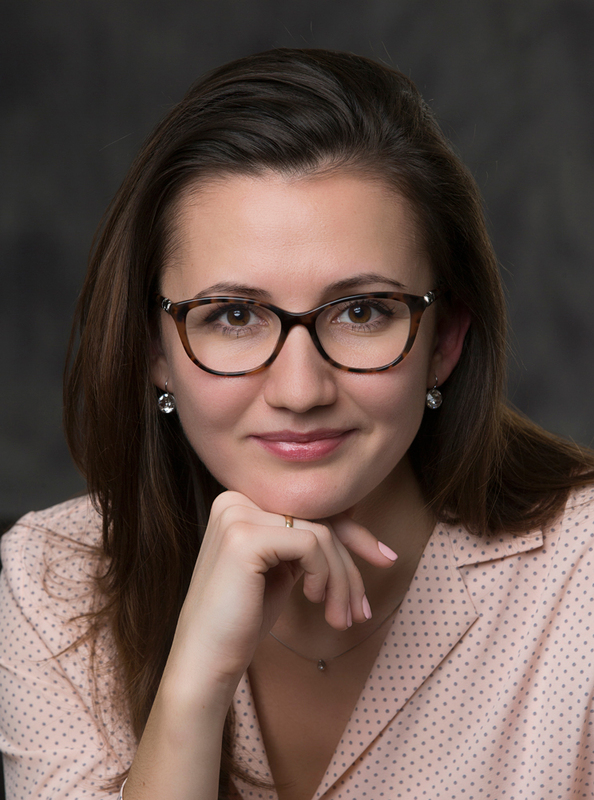 Olga graduated from the Moscow State Linguistic University with a degree in Economics, major in accounting, financial analysis and audit. She speaks English and German. 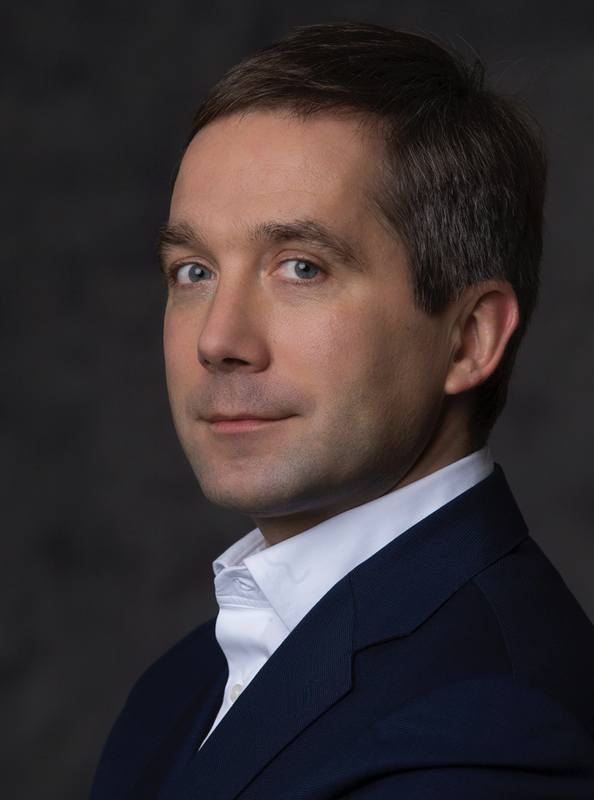 Dmitry Chmyr, Head of IT solutions, has been working in IT since 2000. Having started as a programmer, by 2004 Dmitry was head of a department and successfully implemented Microsoft Enterprise Project Management Solution in a large systems integrator – Optima company. A centralized project management in Microsoft Project Server and extended OLAP-reporting were rare at the time. Since then Dmitry has successfully executed over 50 large IT projects for clients such as Volkswagen, Audi, Gazprom, ING Bank, Sheremetyevo International Airport, Lamoda, Ile de Beaute etc. Apart from technical issues he has been involved in organizational modelling and has gained skills and experience in such hi-tech areas as artificial intelligence and machine learning, cryptocurrencies, online lending, big data. Dmitry graduated from Bauman Moscow State Technical University’s faculty of informatics and control systems. He is the author of a few books approved by the Russian Ministry of Education and Science as university coursebooks. Venera is a Senior Director at NW Advisors. She joined the company in 2016. She is in charge of Corporate Communications for a number of Clients including Roscongress. She has successfully managed international communications during Saint Petersburg Economic Forum and Eastern Economic Forum in 2016 and 2017. Before joining NW Advisors Venera worked as an Account Manager at Grayling Eurasia, specializing in crisis and corporate communications. Her clients included eBay, PayPal, Skype and a number of IT and Telecom companies. Venera hold a degree with honors in Politology from Moscow State Linguistic University. Victoria Afonina is part of the Corporate Communications practice, working across Retail, Hospitality and Transportation specialty teams. Victoria has 10 year of experience in corporate communications and multi-industry background. Today she manages corporate communications and media relations strategies for a number of clients, she is also in charge of communications support for large-scale events. Among her clients are AccorHotels, Lenta, Moscow Urban Forum, Bombardier Commercial Aircraft at MAKS 2013 and Bombardier Business Aircraft at Jet Expo 2013, Lombard Odier and other international companies. Most recently Victoria managed press office services for Sberbank CIB Metals and Mining Conference in Moscow. Prior to that event she organized communications support for the Moscow Urban Forum 2016, as she’s been in charge of this client since 2013. Prior to joining NW Advisors, Victoria worked as an Account Manager at Fleishman-Hillard Vanguard in CPA department with clients like IATA, P&G, McDonald’s, Coca-Cola-Hellenic and Google. Victoria started her career in 2007 as an Account Executive at the international PR agency, Action Global Communications. She managed the launch of the first low-cost airline in Russia Avianova and headed the press office of Monaco Tourism Office in Russia. Victoria is a graduate of the Russian State University for Humanities with a degree in Public Relations.